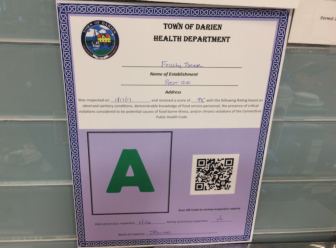 Five Darien restaurants each received an “A” — the best rating in the town’s A-B-C health inspection ratings system, and two others received a “B” in the seven most recent reports released Thursday by Darien Health Department. None of the inspections resulted in the worst rating — “C” — for any of the establishments. The seven inspections took place between April 3 and 8. 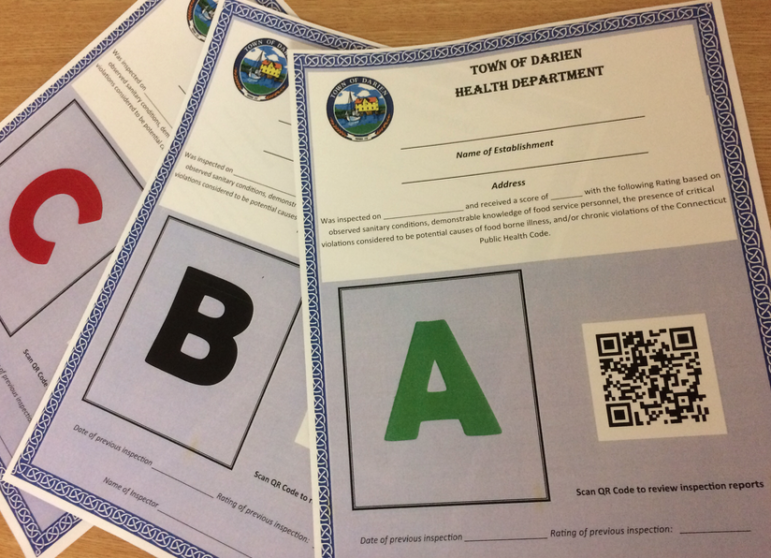 Six food serving establishments received an "A" and five others a "B" in the latest food health inspection reports released by Darien Health Department on Thursday. The inspections took place from March 25 through April 3.